The Baseline boys will be live in Charlotte at NBA All-Star weekend. On this week’s show, we preview our slate of events and predict the happenings on the floor. 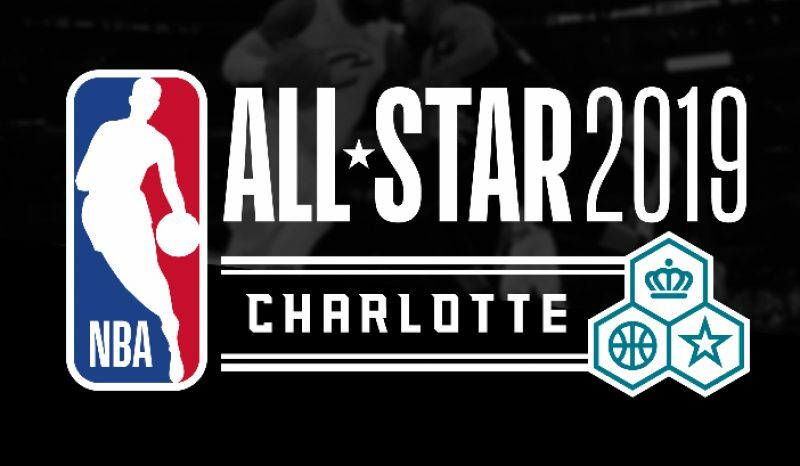 All-Star weekend is about the brands showcasing their relationship with the league What will companies like Puma, Nike, Adidas, American Express, AT&T, Tissot, Budweiser and others be up to in Charlotte? We give you the latest. Predictions for the Rising Stars, All-Star Saturday Night and the All-Star Game. Will players like Jayson Tatum, Luka Doncic, Dennis Smith Jr. and Trae Young take center stage or will the house hold names like LeBron James, Stephen Curry and Kevin Durant dominate the weekend?